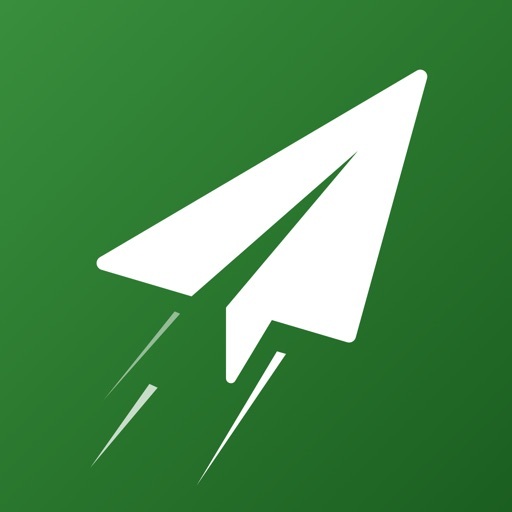 Download Jet Lag Fix free via AppsHawk. If you are traveling for business or pleasure, using Jet Lag Fix may be the most important thing you do to prepare for your travels. These symptoms are worse the further you travel. In order to eliminate jet lag your body clock must be reset to the local time at your destination. 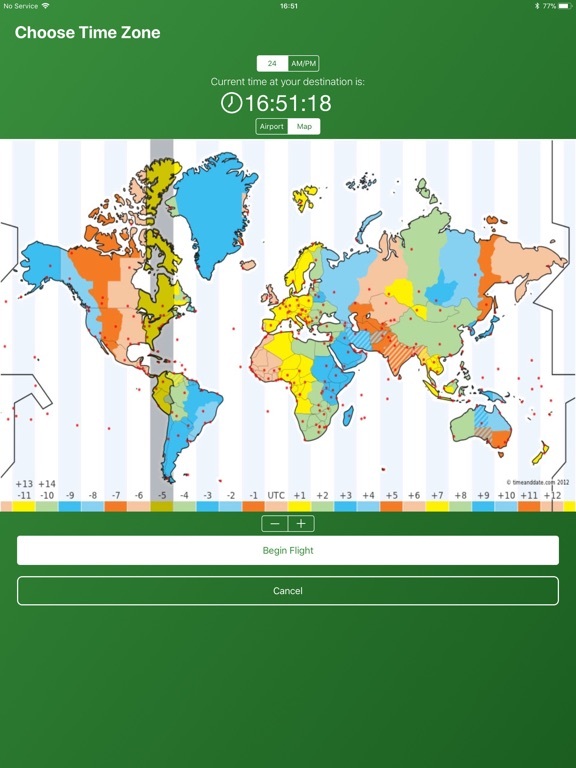 Jet Lag Fix has a built in clock that you will set to your destinations current time prior to or after you board the airplane. 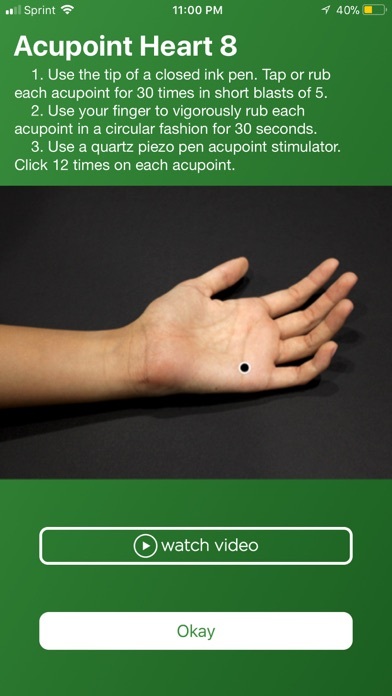 It will then instruct you to find and treat a unique acupuncture point with a variety of non-invasive acupuncture techniques. This self-treatment only takes seconds. 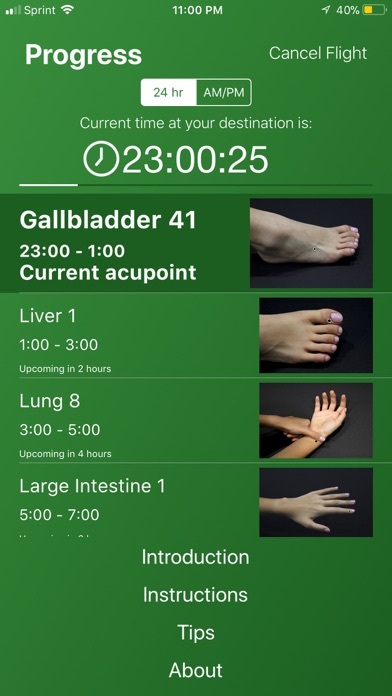 Then every 2 hours the app will notify you to treat the next acupoint (12 different acupoints in a 24 hour day) and this begins to reset your body's clock to your destination current time. So when you arrive your body, mind and spirit will be in sync with your destination, effectively eliminating jet lag. 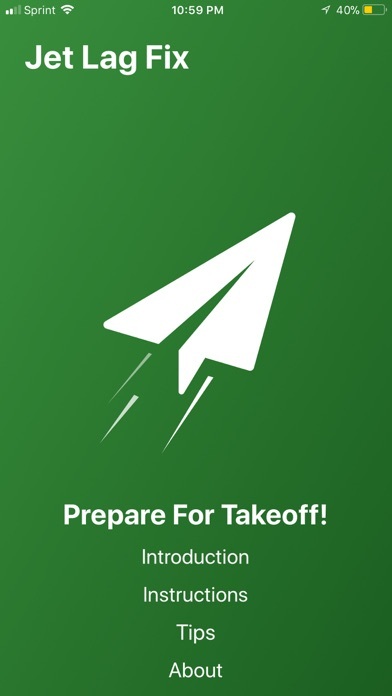 We have developed an app that makes eliminating jet lag as easy and painless as possible. 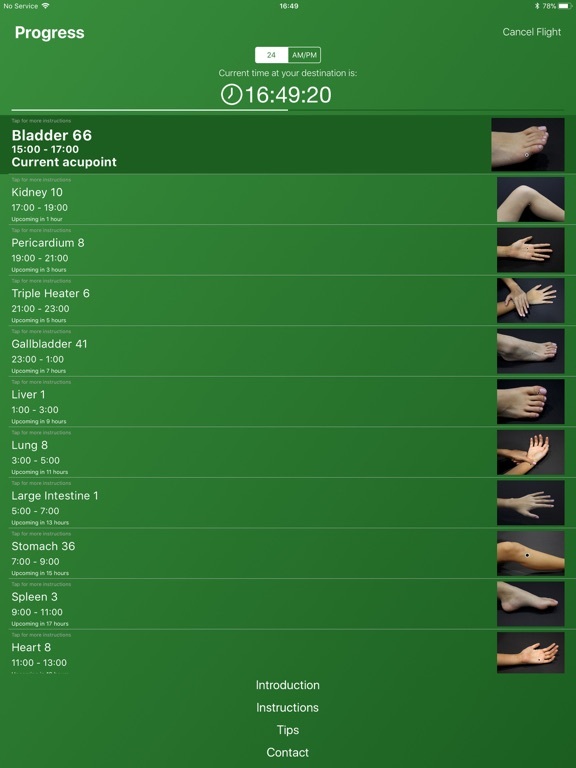 However, you will be required to self-treat the acupoints as instructed by Jet Lag Fix during their 2 hour peak window. You do not need to disrupt your normal way of living, change your diet, work schedule or sleep schedule. 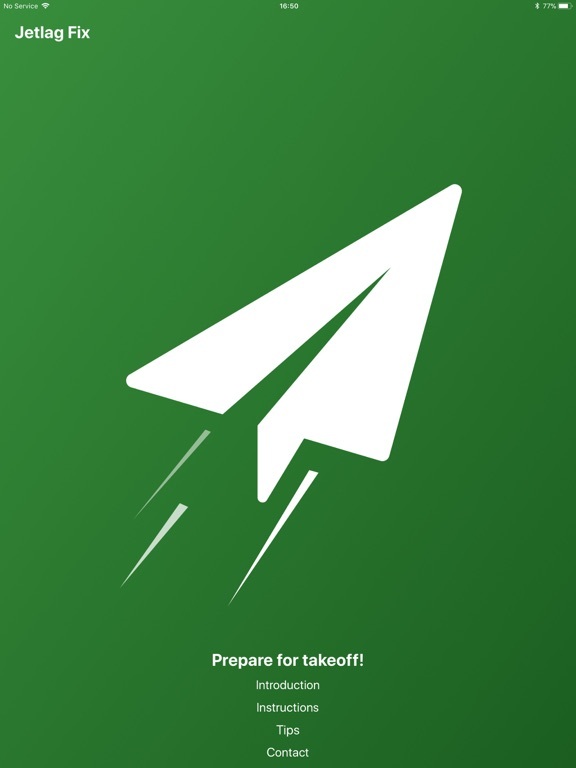 The app runs in Airplane mode. We don't collect any personal data. 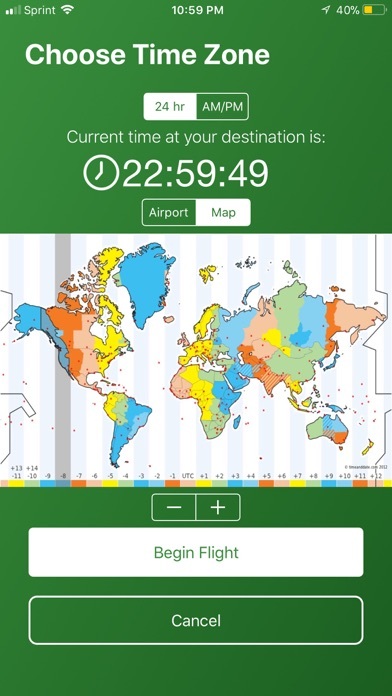 If you forgot to start the app and have arrived at your destination, this technique will still work for you, just set the Jet Lag Fix clock to your destinations current time and follow the instructions for the next 24 hours.